26 songs will compete in the Portuguese selection for Eurovision 2018: Festival da Canção. The Portuguese broadcaster RTP has announced the 26 composers who will write the songs. Each of the 26 composers will either sing their own song, or pick an artist for their song. Related storySalvador Sobral: "I am thankful to Eurovision"
There will be 14 songs in the final – seven songs from each of the two semi-finals. 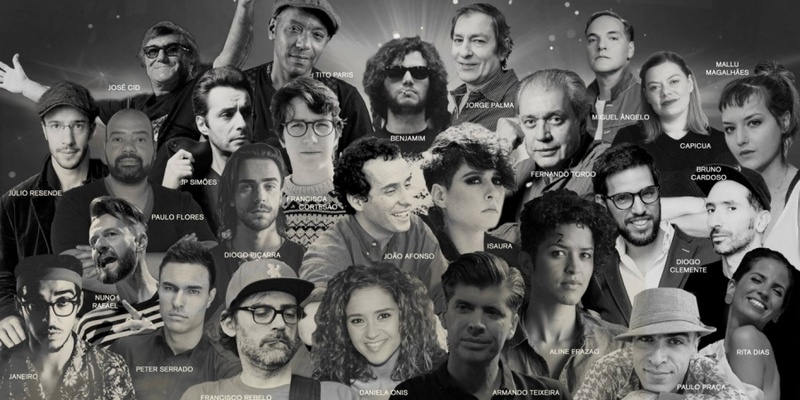 The winner of Festival da Canção 2018 will be decided by 50/50 jury/televoting. Portugal 2017: Salvador Sobral - "Amar Pelos Dois"
Portugal has participated 49 times since 1964. It was a very bad start, as they managed to get Zero Points in the debuting year. Before Eurovision 2017 they have never won the contest, and never made the top-5. In fact Portugal held the record for most appearances in the contest without a win! But that changed in 2017, where Salvador Sobral won with "Amar Pelos Dois". Since the introduction of Semi-finals in 2004 Portugal only qualified for the Grand Final 4 out of 12 times.